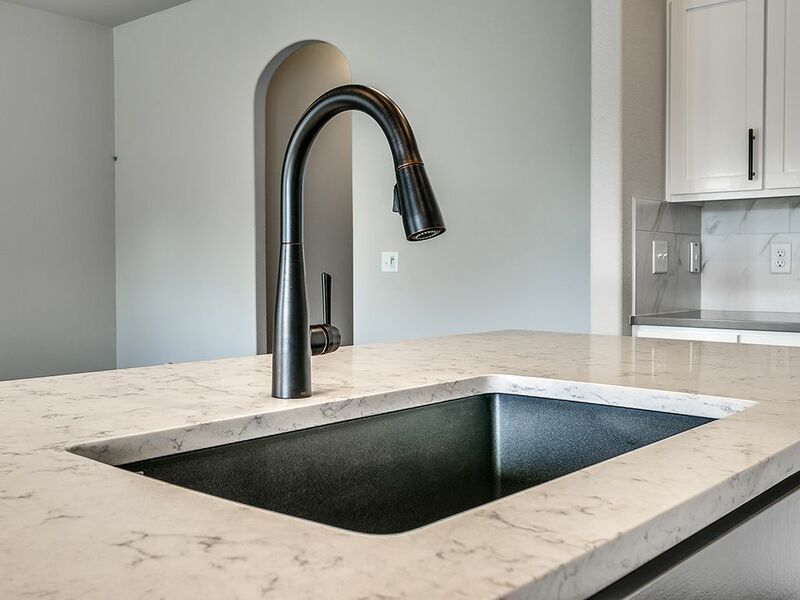 Jenks has a strong housing market, with 3 new homebuilders working in the best communities to provide the 411 new homes. 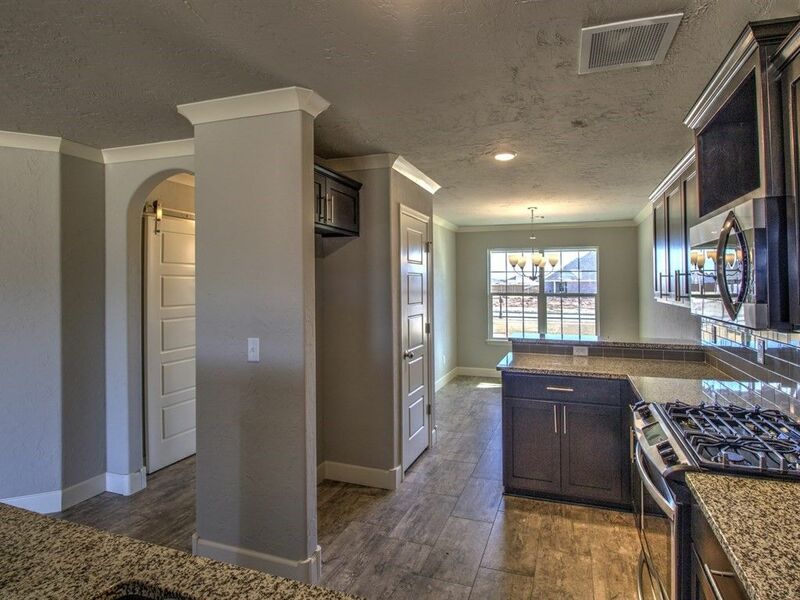 If you want to live in Jenks, you are choosing to live in a strong community that gives you easy access to the greater Jenks area. 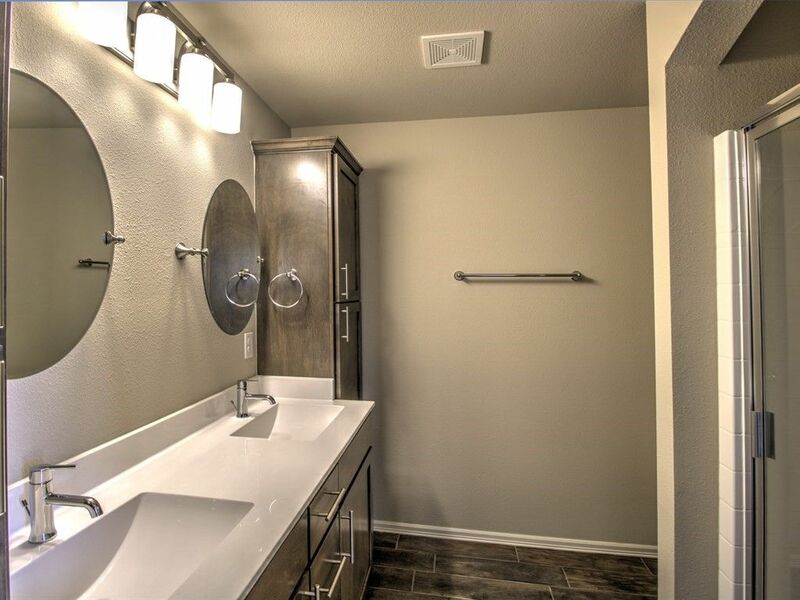 The large selection of new homes for sale also gives you the chance to ensure that you can find the perfect home that fits your lifestyle. 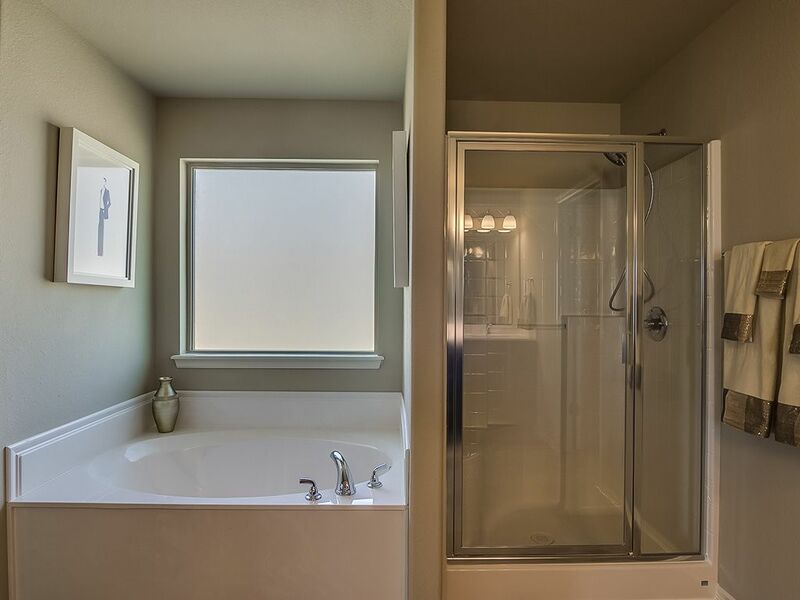 One way you can tailor your home plan to your lifestyle is to choose a new home with the right bathroom design. 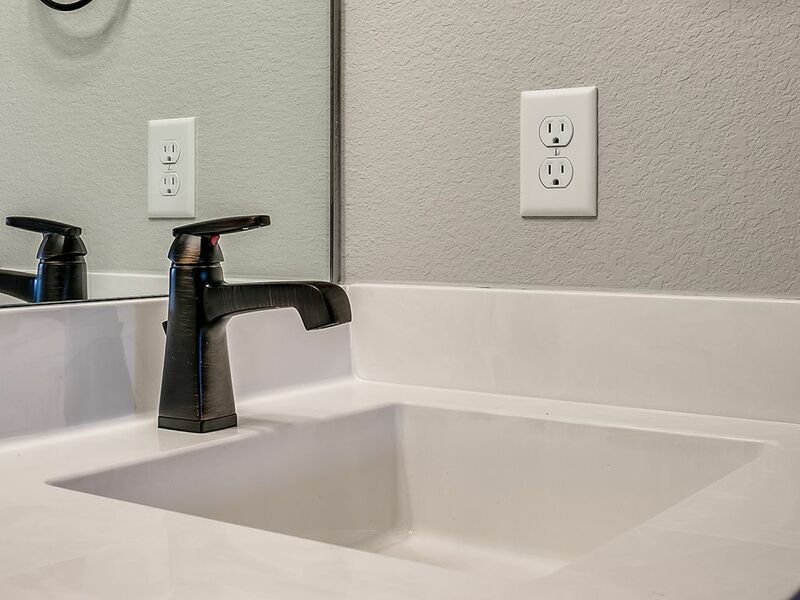 While many home shoppers overlook this private part of the home, the right bathroom layout can make waking up and getting ready in the morning more enjoyable, and getting ready for bed at night more relaxing. 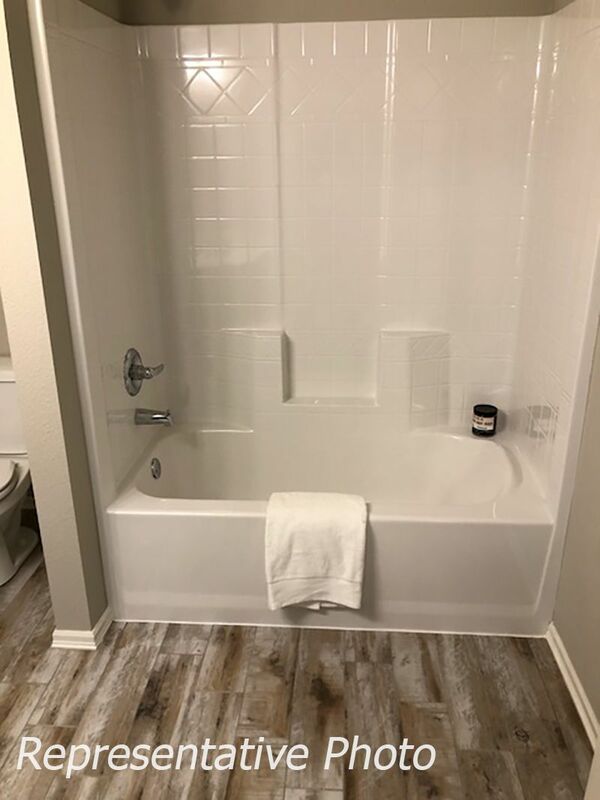 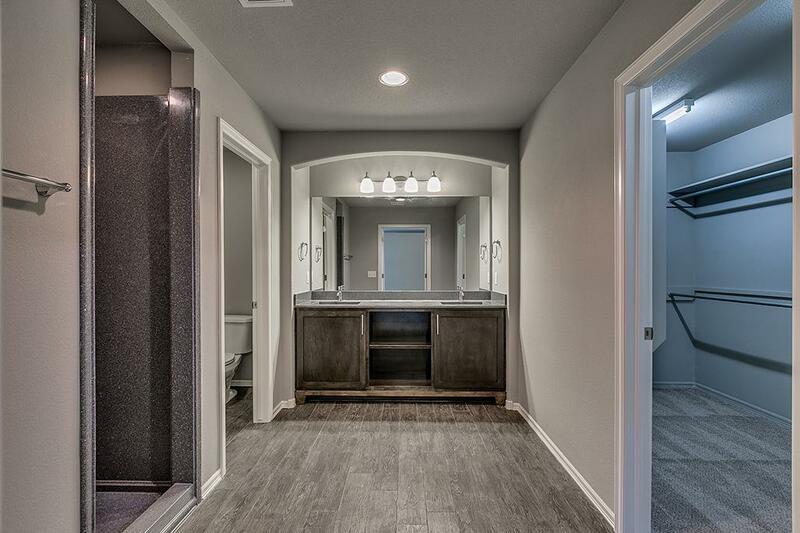 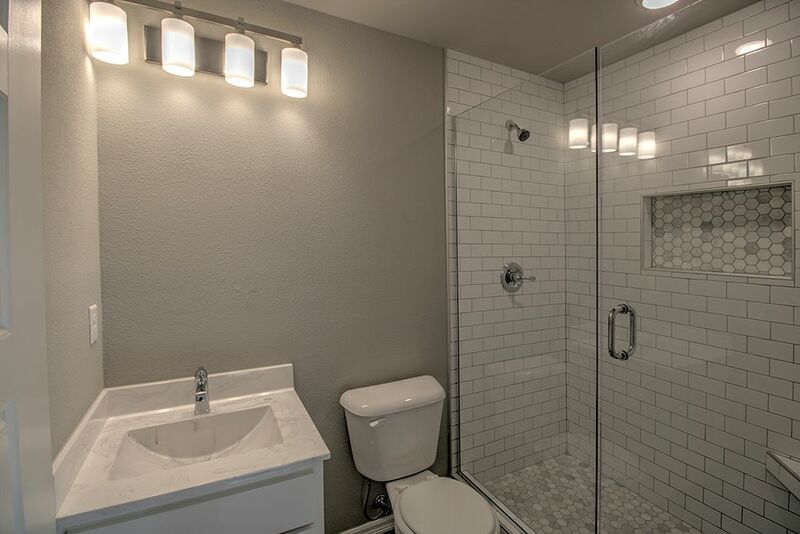 HomLuv makes it easy for you to explore the bathrooms in new homes for sale in Jenks. 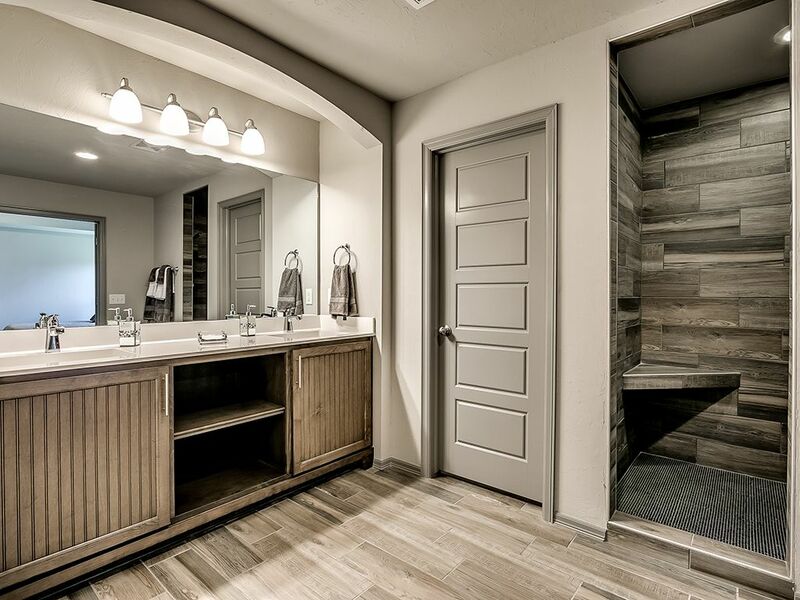 Scroll through inspiring pictures of beautiful bathrooms, and gather inspiration for small bathroom solutions and bathroom tile designs as you use HomLuv, too. 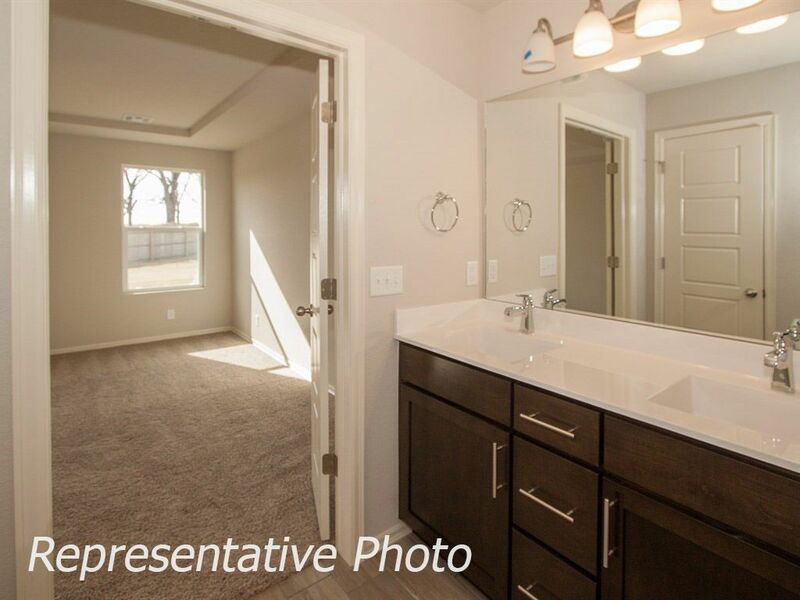 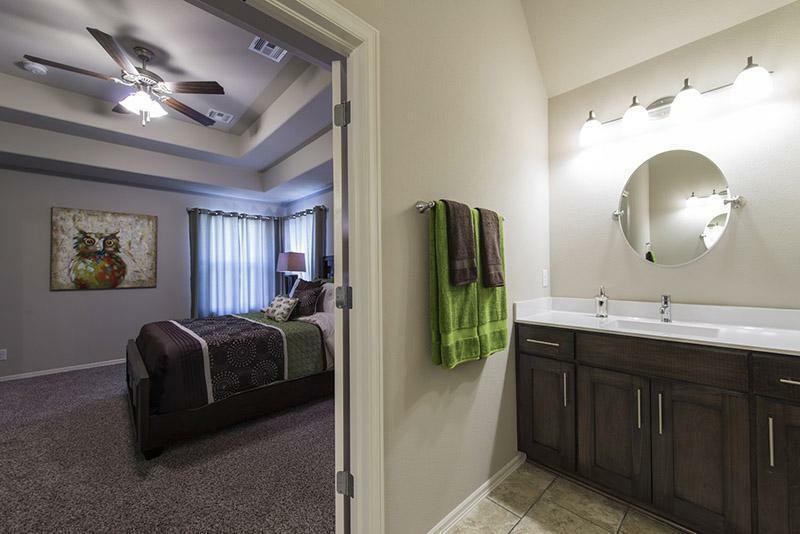 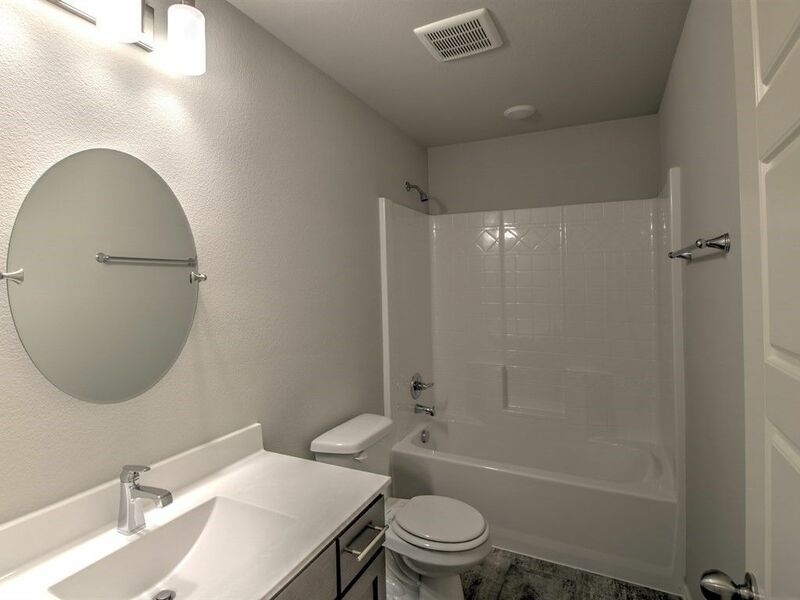 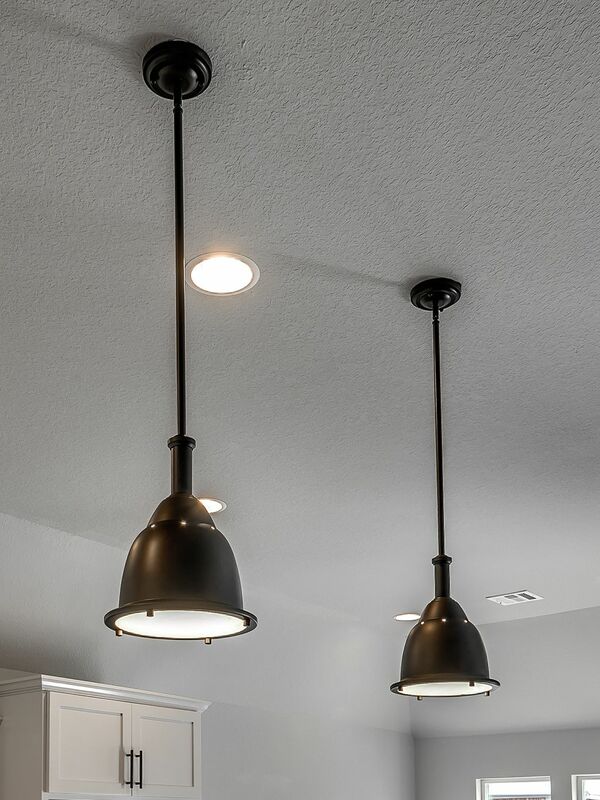 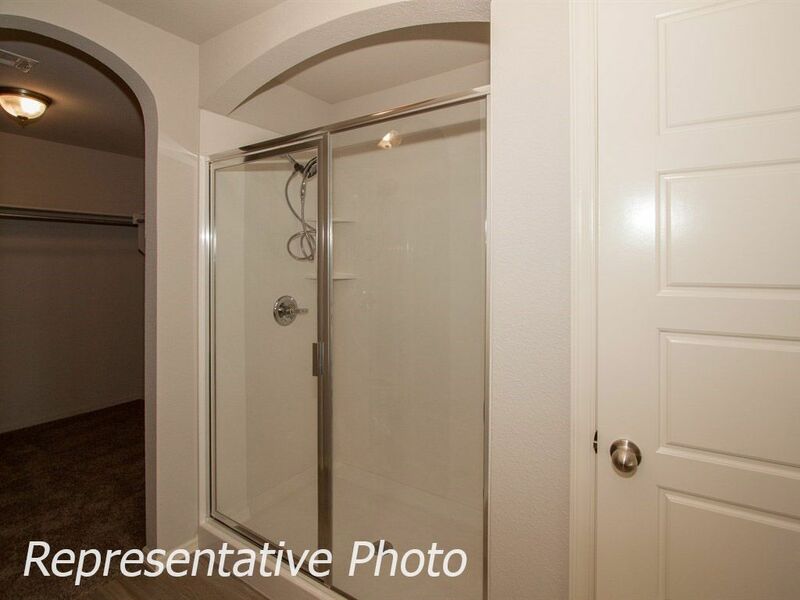 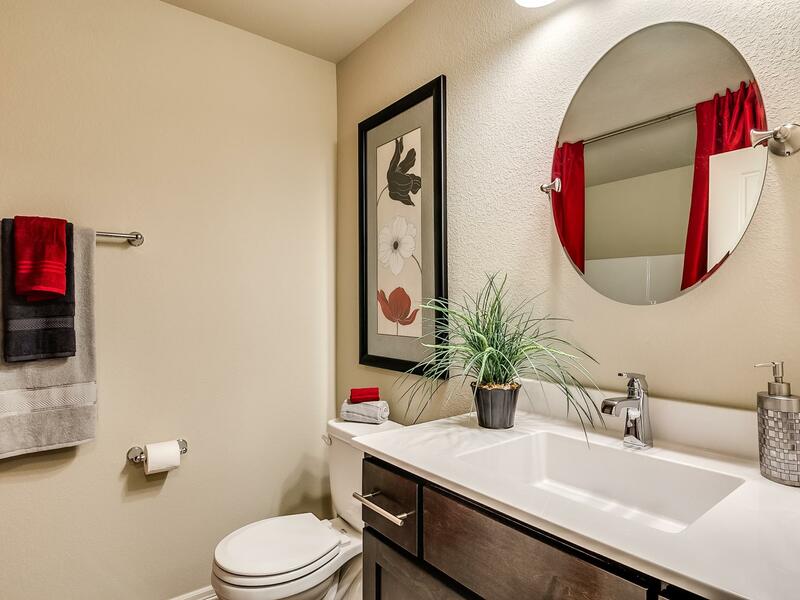 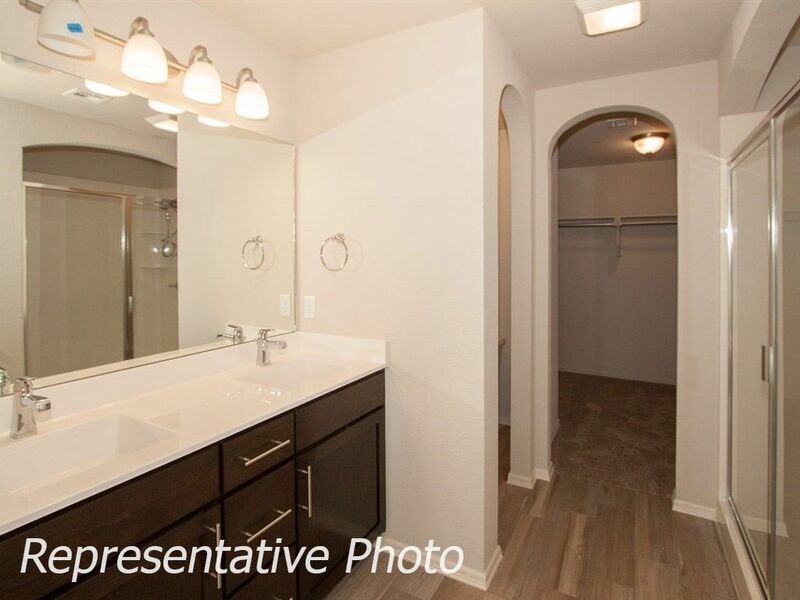 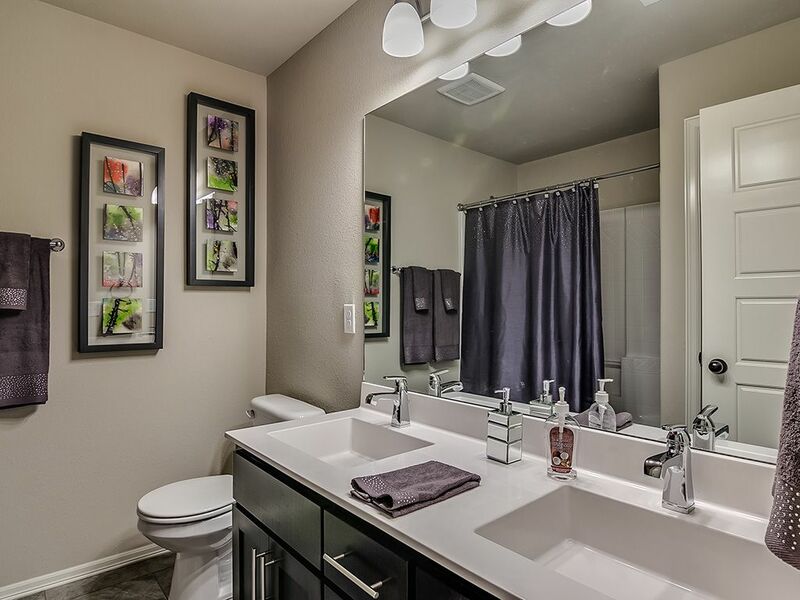 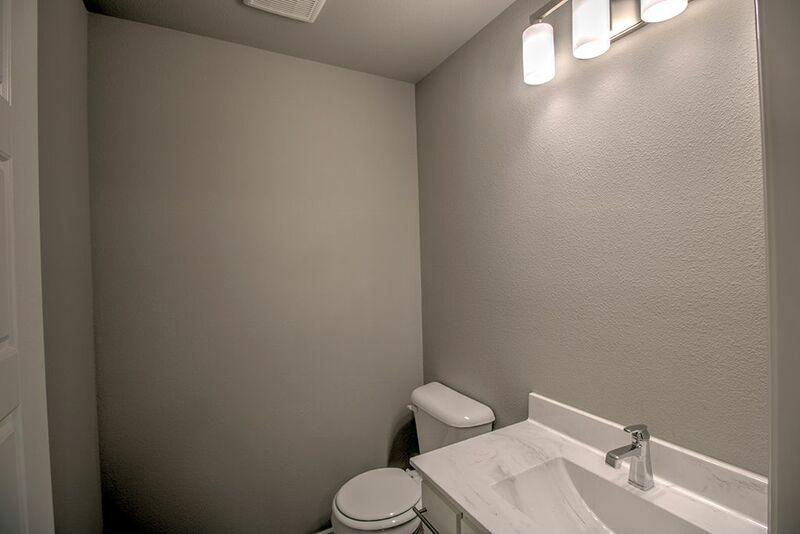 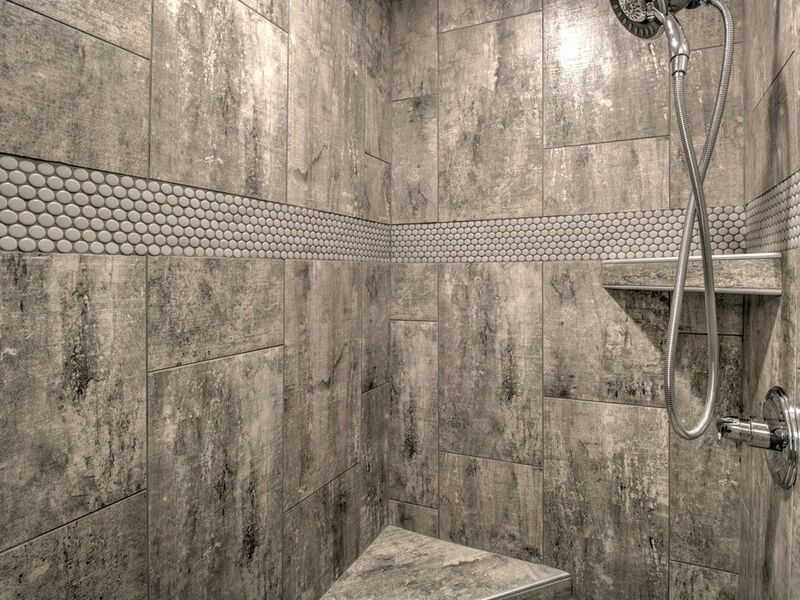 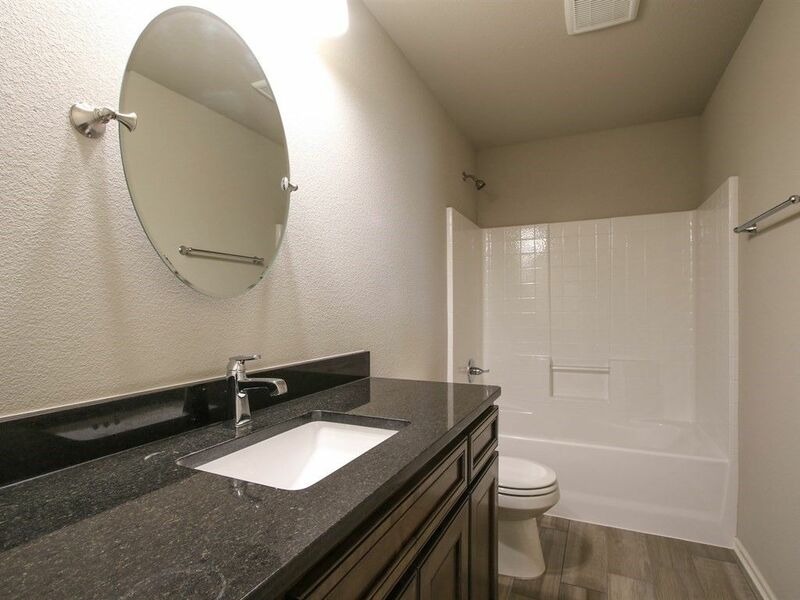 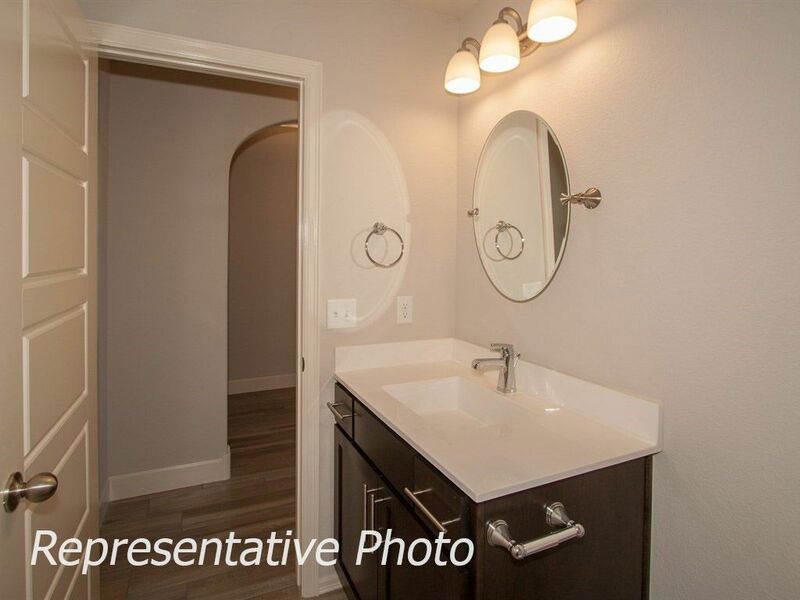 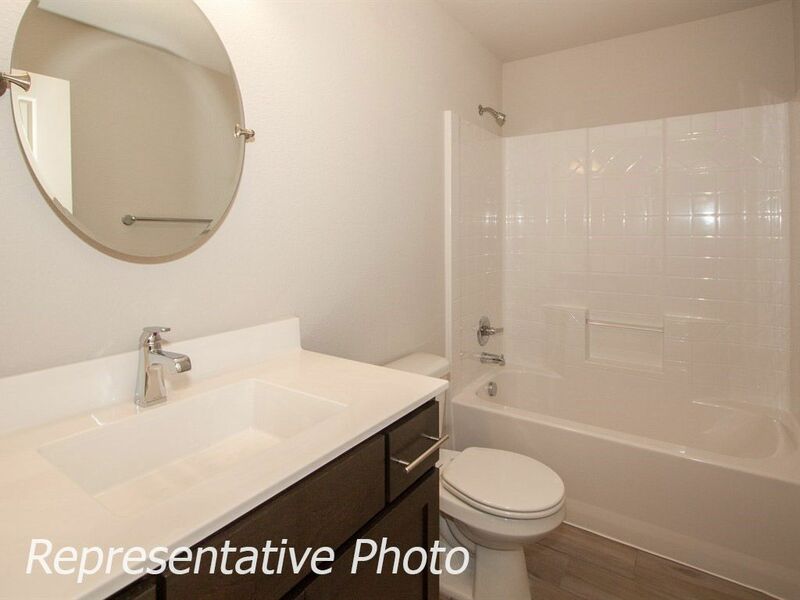 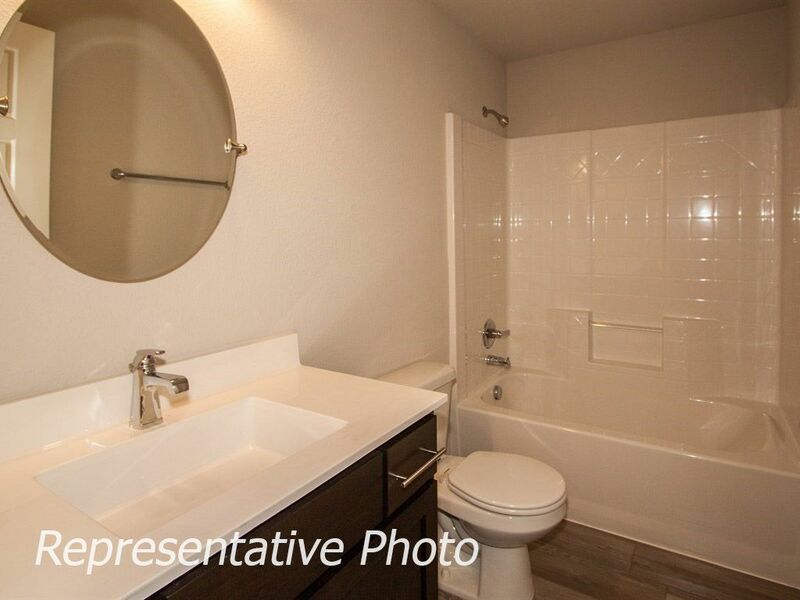 As you use HomLuv to find your dream home in Jenks, Luv your favorite pictures of bathrooms. 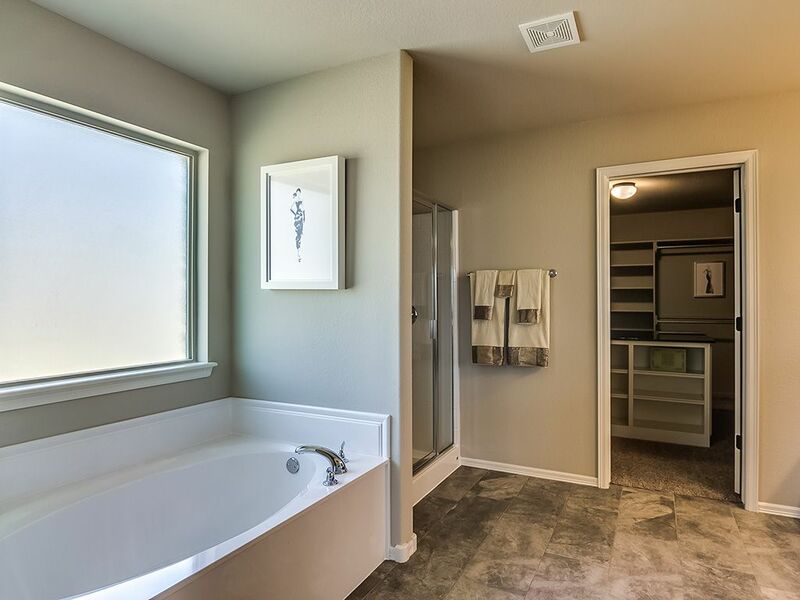 This helps tailor HomLuv search results to better fit your style, and creates a personalized list of home plans that actually contain bathrooms you want in a new home.